The Magisso Serving Set gives you three beautiful serving tools; Pie Server, Cheese Knife and Cheese Slicer. 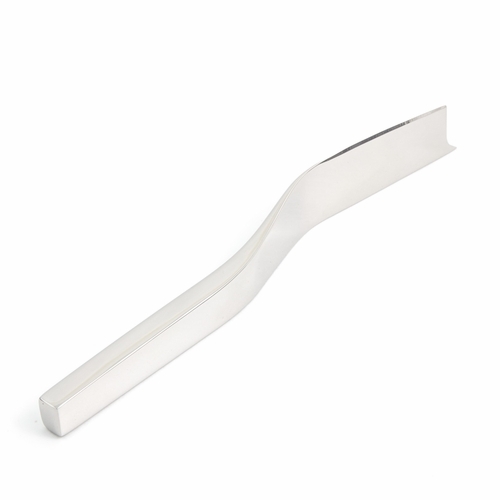 The design continues the unique form of the Magisso Cake Server from the Finnish designer Maria Kivijärvi. All the Magisso Serving Set products can be set sideways on the table so the blade of the product doesn't tarnish your tablecloth. For cheese aficionados and wine lovers. For parties and everyday life. Each product is made of premium, mirrored stainless steel and is suitable for your favorite pies and cheeses. In 2012 the Magisso Serving Set received the prestigious GOOD DESIGN award.